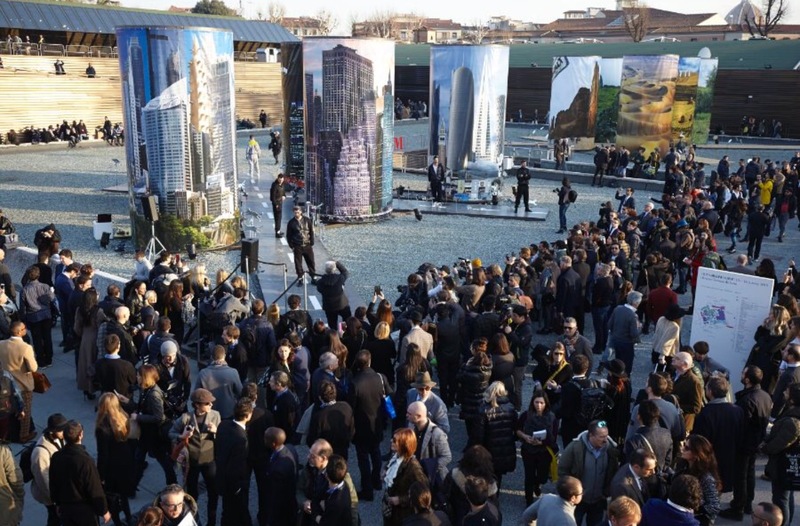 Just a few hours before the conclusion of Pitti Uomo 87 (Florence,January 2015), the final attendance forecasts confirm the expectations published yesterday. This has been a truly extraordinary edition of the world’s leading men’s fashion trade fair. Nearly 24,000 buyers attended, with a 15% increase over the 20,800 buyers who came to the January 2014 edition. The increase in foreign buyer attendance is estimated at 11% for a total of roughly 8,650, while the “Italian front” will most probably log a 17% increase. The total number of visitors attending the fair should reach 35,000. A pochi giorni dalla conclusione di Pitti Uomo n.87 tenutosi a Firenze la settimana scorsa, le previsioni sull’affluenza finale hanno confermato per il salone leader mondiale della moda uomo, che è stata un’edizione davvero straordinaria, con un numero complessivo di presenze che ha quasi raggiunto i 24.000 buyer, in aumento del 15% rispetto alla precedente edizione invernale. Canada Goose is the extreme weather outwear made in Canada since 1957. La Gazzetta dello Sport was again present at Pitti Uomo with the GazzaLook Lounge, an area in which the protagonists of fashion met the world of the Gazzetta system, a multimedia publishing platform. We point out as well the charity initiative “Gazzetta Social Walking” in full harmony with the mood of this edition “Walkabout Pitti”: Gazzetta will make a donation of 1 Euro based on the kilometres travelled by Pitti People, the visitors of Pitti Immagine Uomo, achieved by using special treadmills supplied by Technogym. G. Inglese is an italian brand since 1955,known for its precious handmade shirts, dedicated to an international audience. Colmar is an Italian brand since 1932, a pioneer in ski-race clothing and now also a fashion brand with Colmar Original. 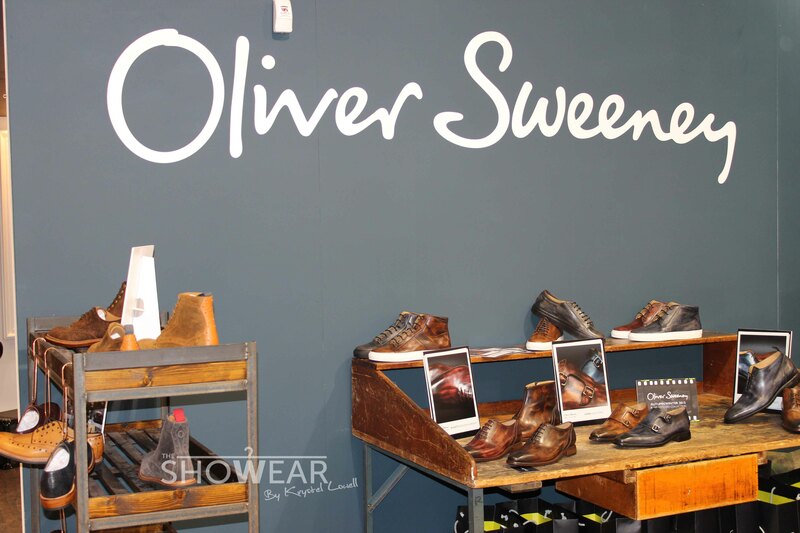 Since its inception in 1989, Oliver Sweeney, the luxury British footwear brand, has become synonymous with high quality values, distinctive style and the perfect fit. The Pitti Immagine project dedicated to new luxury underground styles, made its debut at Pitti Uomo 87. Dedicated to a lifestyle phenomenon that is gaining ground, expression of a brash mixture of innovation and research, a rule-breaking and unorthodox approach, UNCONVENTIONAL welcome a unique and exclusive selection of international brands: collections with a strong personality and a corrosive impact. Focus on 20 international fashion brands – from Canada to Turkey, from Russia to Japan – a wide-ranging proposal that includes accessories, clothing, jewelry, fragrances and footwear. A selection of “unmissable products” designed for the world’s most cutting edge concept stores. I live in NYc, but I love Italy. tks Krystel for your posts! Bravissima Krystel sei sempre sul pezzo! aahhhhh grazie Alessia. Pranzo o cena? che città meravigliosa ed anche tu! Grazie Charlotte! 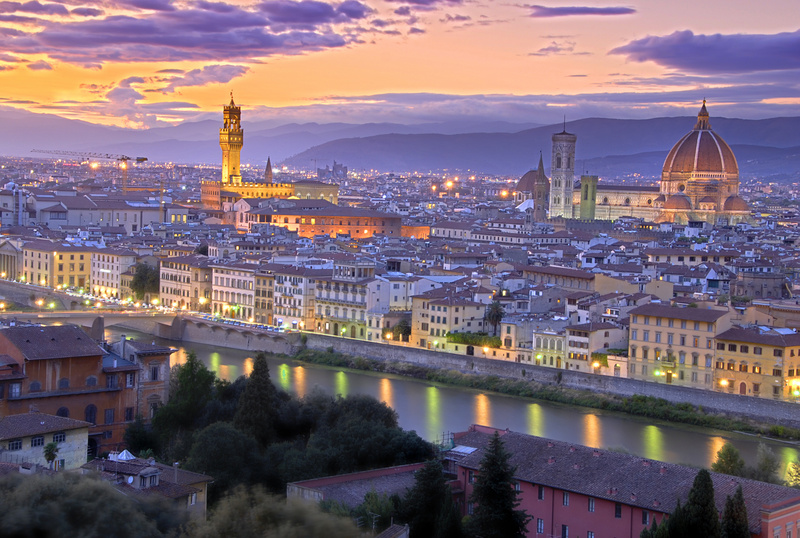 Firenze è una citta’ di rara bellezza!!! che bella!!! Peccato non esserci incontrate!! SArà per la prossima volta! Thank you for your kind words !!! !